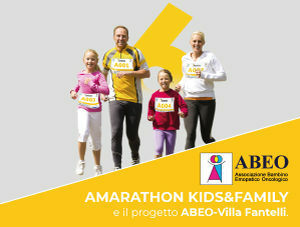 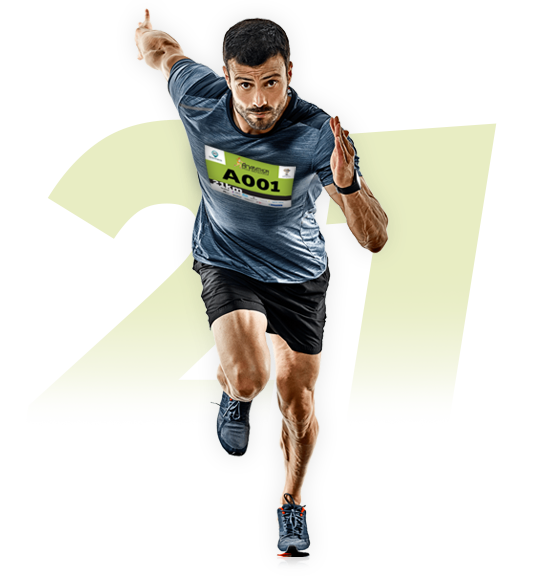 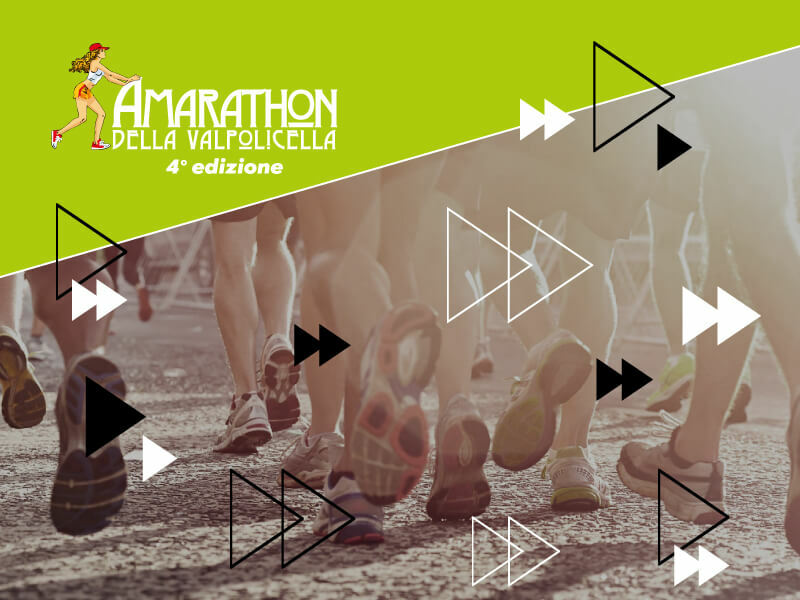 Between the green of the vineyards and the sunny districts, food and wine tradition and fun meet on the occasion of AMARAthON, the most famous half marathon in Valpolicella. 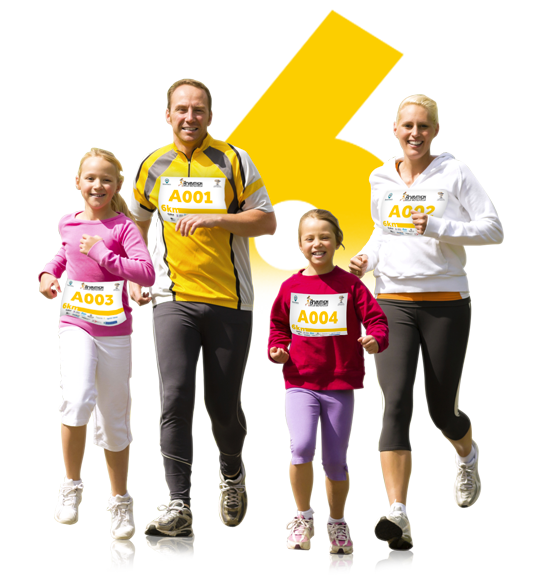 An unmissable fun-sporting event dedicated to everyone (individuals and groups). 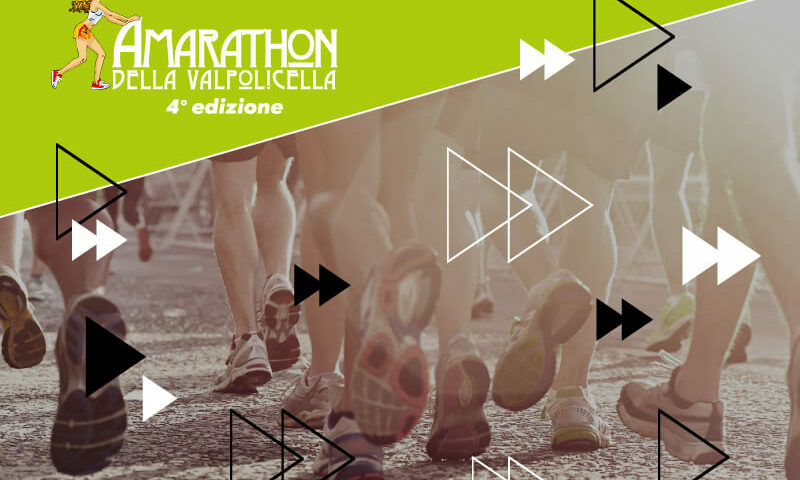 In addition to the high technical-competitive level, the route has a strong historical-cultural value that will allow all participants to admire the most beautiful and important views of Valpolicella.